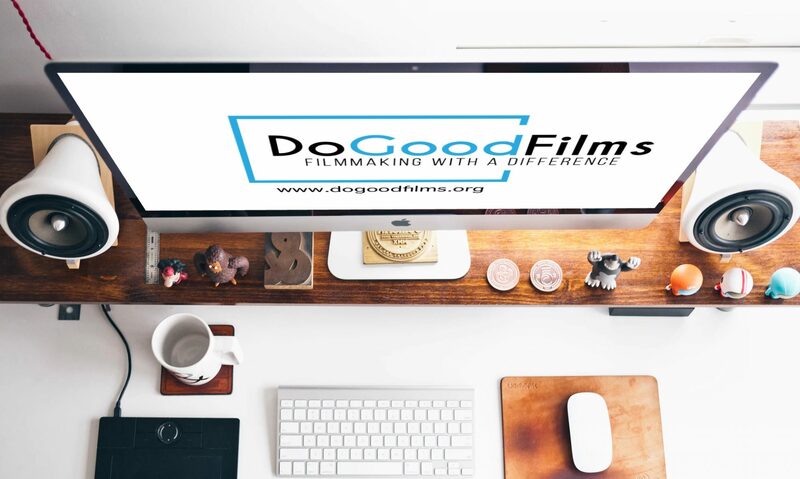 DoGoodFilms’ latest video celebrates Lessons for life’s 6 years of work in education in Sub Saharan Africa. I have been lucky to witness this journey first hand and I it is amazing to see the change Lessons for Life has brought to some of the poorest areas in the world. Well done!